We are the proud recipient of the Silver Award in Landscape in Madison Magazine's 2009 and 2010 Best of Madison Awards. Thank you to everyone who voted for us! Spring Clean-up Season is Here! 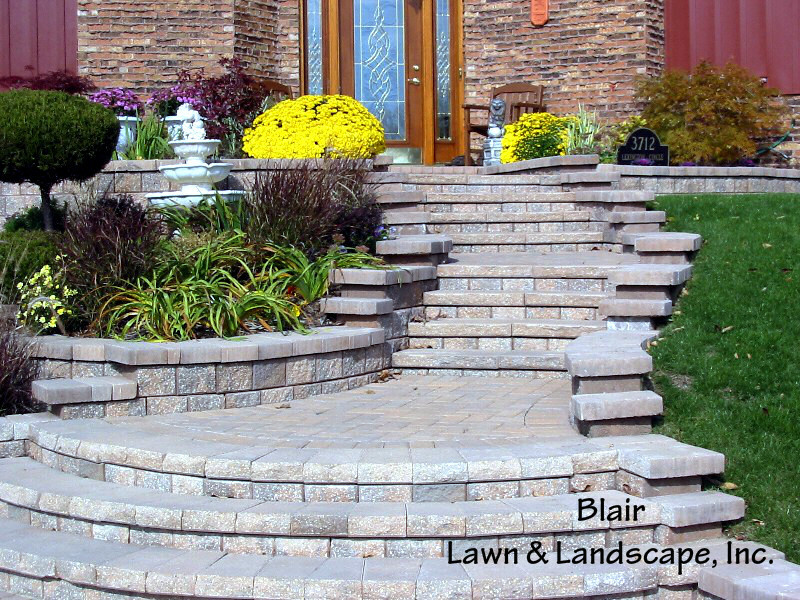 "To prevent the water seepage into my basement, Blair Landscaping proceeded to remove a small wooden deck and fence to clear the way for a bobcat to landscape. After the land had been moved and contoured to direct the flow of water towards the back yard, stepping stones were laid, several evergreen plants repositioned, and grass seeds planted. This gave the backyard an entirely new look. This was the first dry basement since purchasing the property in 2009. 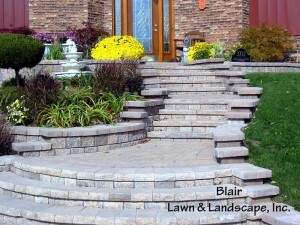 The Blair Lawn and Landscape, Inc. team had an informative and professional style. I highly recommend. " © 2019 Blair Lawn and Landscape.